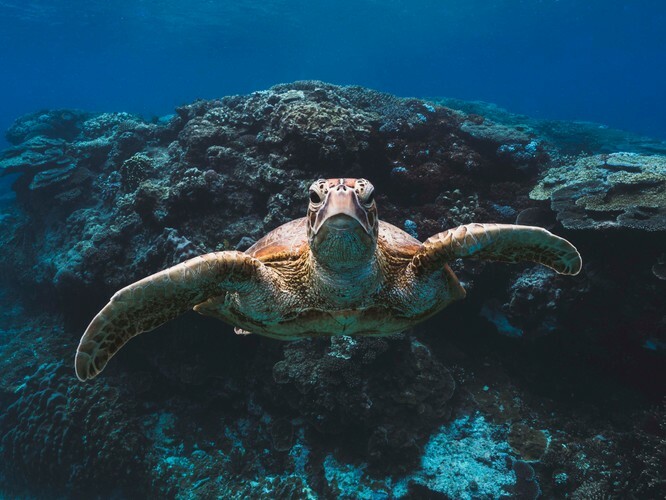 Sydney Road Gallery presents a new underwater photography exhibition highlighting the plight of the Great Barrier Reef titled ‘Reef: Captured Moments of Hope and Resilience’ which will be opened by Professor Tim Flannery, Distinguished Visiting Fellow at the Australian Museum for Climate Change. The exhibition showcases the photography of Northern Beaches based photographers, Harriet Spark and Richard Woodgett. 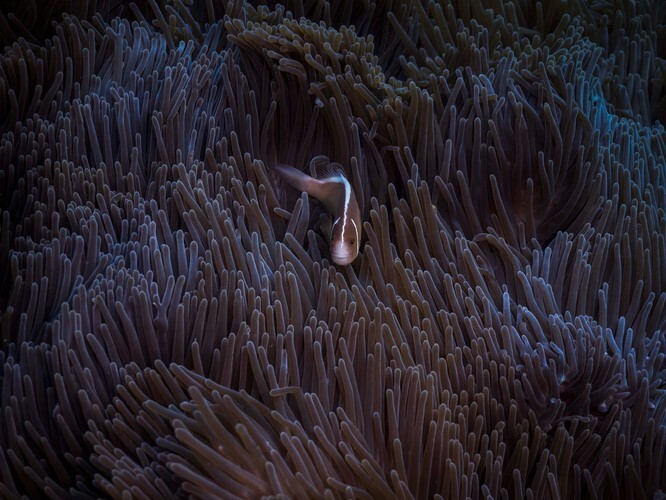 Through a series of bright and vibrant images, their work captures the splendour and beauty of Australia’s Great Barrier Reef. They aim to provide a hopeful reminder of all that we still have to protect, and that it’s not too late to save the world’s largest living ecosystem. Professor Flannery believes "It’s not a hopeless case, but we are very late in the day coming to save the Great Barrier Reef." "I first saw the Reef when I was 18, and it was incredibly beautiful back then. Every time I’ve re-visited, it’s deteriorated to some extent over time. To me it’s the most marvellous natural asset, which is under enormous threat," he said. 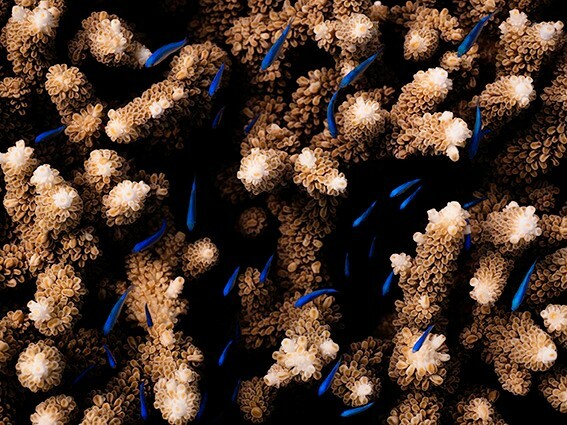 Around the world, Coral Reefs are facing an uncertain future. Last year, the Intergovernmental Panel on Climate Change warned that if we don’t keep temperature increase to 1.5C below pre-industrial levels, coral reefs are likely to decline between 70% and 90%. If global warming reaches 2C, more than 99% of coral reefs are projected to decline. Tim Flannery, who is advising the Warringah independent candidate Zali Steggall on climate change, says this commitment to less than 1.5C is at the heart of the policy they will put forward if she is elected at the upcoming Federal election. "The Reef that existed 100 hundred years ago no longer exists. 70% of it is dead already. As a political leader in Australia you have to recognize the Great Barrier Reef’s current plight as a national emergency, and start doing something about it," Professor Flannery stated. 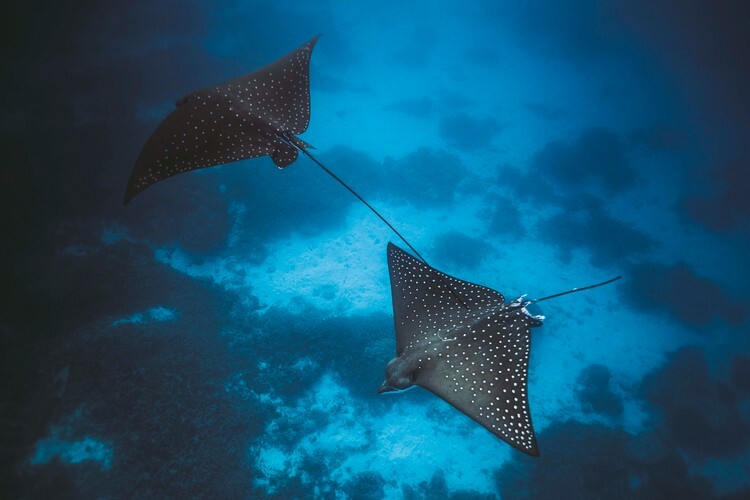 Exhibition photographer, Harriet Spark, said "Economically, the Reef supports more than 60 thousand jobs, and is worth billions of dollars. Climate change is the most devastating threat to the Reef, and moving to renewable energy and taking urgent action is the only way to save it. Yet, it's clear that many of the people in power are ignoring the link between these issues. Our exhibition aims to draw connection between the two." 10% of the profits of sold artworks will be donated to the Australian Youth Climate Coalition, Australia’s largest youth-led organisation leading the way on climate action. The AYCC brings young people together to build solutions to the climate crisis. "We have a window of time to save this natural wonder, but we need drastic and urgent action from our leaders now," Ms Spark said.